re-told with a contemporary sensibility. Other poems address moral questions or evoke specific states of mind. describing landscapes alive with meaning and history. The range of forms and subjects is broad, extending to witty and precise parodies of Philip Larkin, T S Eliot and Adelaide Crapsey. 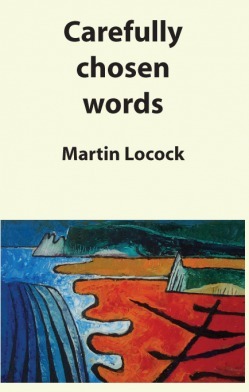 The poems are drawn from those on the Carefully Chosen Words blog. If you have any technical issues while ordering please email mlocock@gmail.com for support.